Rockford, Ill.- For every move the Rockford IceHogs had, the Milwaukee Admirals had an answer as the Admirals won 2-1 on Saturday at the Rockford MetroCentre. 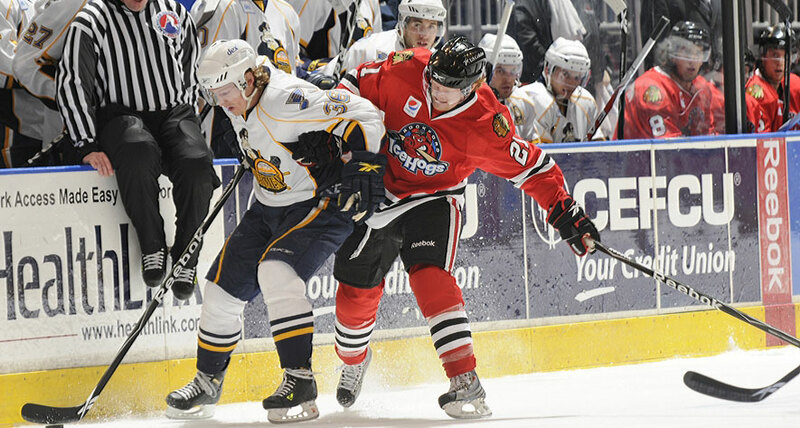 Milwaukee, Wis.-Another close road game, but another road loss for the Rockford IceHogs. The IceHogs fell to the Milwaukee Admirals 2-1 on Friday night in the front end of a home-and-home series at the Bradley Center. With three regulars on injured reserve and captain Jonathan Toews still sidelined, the Blackhawks’ list of injured players will shrink tonight as defenseman Brent Seabrook will take the ice in Nashville. Last month, Thousand Foot Krutch released their fifth studio album Welcome To The Masquerade to resounding media and fan acclaim debuting at No. 35 on the Billboard Top 200 as well as on the iTunes overall and rock album charts. Supporting this new release and expanding their reach, TFK recently signed with Paradigm Agency (Coldplay, Avril Lavigne, Augustana). The band is represented by Larry Webman and Mike Snider. When: Thursday, October 29 from 9:00 A.M. to 12:00 P.M.
Rockford came out like gangbusters against the Chicago Wolves. They outshot them 17-6 in the first period and to show for it, they had a 1-1 tie. Bryan Bickell got the IceHogs on the board with his second goal of the season with assists from Nathan Davis and Bracken Kearns. Rosemont, Ill.- The shootout wasn’t kind to the Rockford IceHogs on Wednesday night as they fell to the Chicago Wolves 3-2 at the Allstate Arena and 1-0 in the shootout. 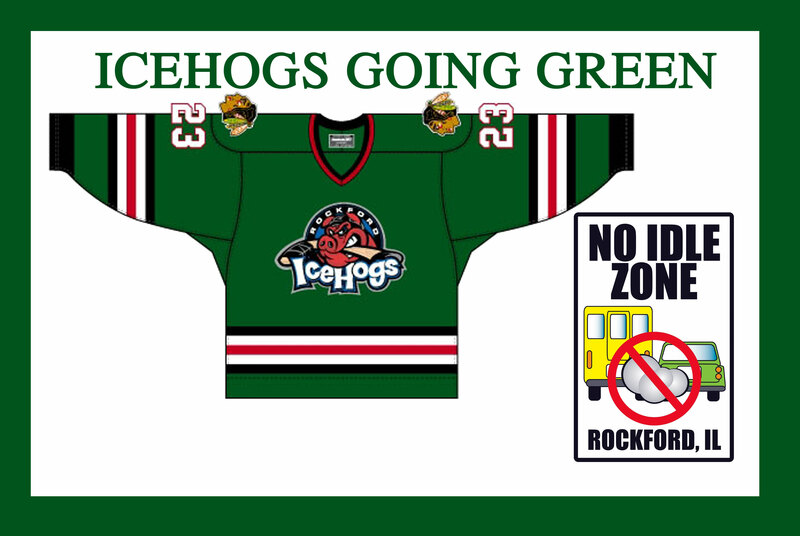 ROCKFORD — Take away playing Peoria, and the Rockford IceHogs would be sitting with one of the best winning percentages in the American Hockey League. The Chicago Blackhawks have reassigned center Jake Dowell (DOW-uhl) to the American Hockey League’s Rockford IceHogs. Off to their best start at 5-0 since joining the ECHL, the Elmira Jackals announced today that they have acquired winger Yannick Tifu from the Victoria Salmon Kings in exchange for future considerations. A team’s best players always wants the puck in crunch time, and they more often than not deliver when it counts. Knowing that, it should be no surprise to anyone that Patrick Kane rose to the occasion and gave the Blackhawks a boost when they needed it Monday night, with an awe-inspiring goal that sealed the Blackhawks' 3-1 win over Minnesota. 2009 2nd round pick Brandon Pirri has been named ECAC Hockey’s Rookie of the Week (ending Oct. 25). Pirri, a forward for Rensselaer Polytechnic Intstitute (RPI), picked up four points and helped his team to a 2-0 record. 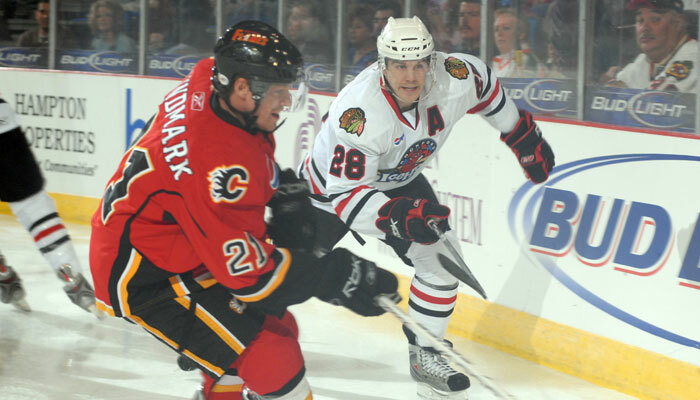 The Chicago Blackhawks have recalled center Jake Dowell (DOW-uhl) from the American Hockey League’s Rockford IceHogs. chicagoblackhawks.com catches up with two-time Stanley Cup champion John Madden to discuss why he made the move to Chicago, his famous name and more. 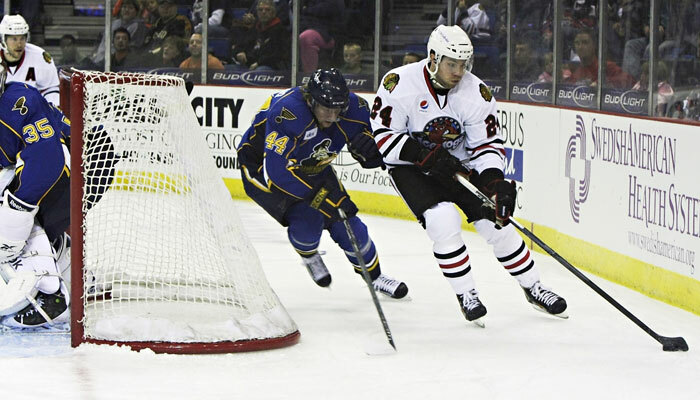 PEORIA — The Peoria Rivermen got a gift from the St. Louis Blues on Friday morning, but were presented with a loss by the Rockford IceHogs in their AHL preseason opener a few hours later. The Chicago Blackhawks have reassigned center Jake Dowell to the American Hockey League’s Rockford IceHogs. Heading into Saturday’s game against Nashville, the Blackhawks had big questions to answer: How would the team react without key players Jonathan Toews and Brent Seabrook? Would Cristobal Huet be able to rebound in front of the home crowd? Could the Blackhawks respond after two tough losses? After a 2-0 shutout in front of a raucous home crowd, the answers seem a little clearer now. In conjunction with the National Hockey League’s month-long initiative, the Chicago Blackhawks will host “Hockey Fights Cancer Awareness Night” at the United Center on Saturday, October 24 when the team takes on the Nashville Predators. Throughout the season, there are always certain opponents that make you take notice whenever they come to town. After Wednesday’s 3-2 loss, it seems like the Blackhawks have gained another can’t-miss rival on their schedule in the Vancouver Canucks, as each game in recent memory between the two has been tougher and more physical than the last. Call it a reversal of fortune or a tough end to a long week, but after a strong first period, the Blackhawks just couldn’t close out the Dallas Stars in their 4-3 loss Saturday night. Chicago outshot the Stars 14-5 in the first 20 minutes of play, but lost the battle the rest of the way 20-18. 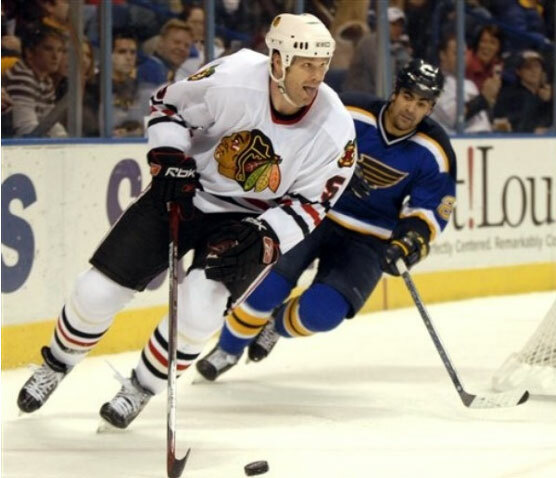 The Chicago Blackhawks have claimed center Andrew Ebbett off waivers from the Anaheim Ducks and have recalled right wing Jack Skille from the American Hockey League’s Rockford IceHogs. 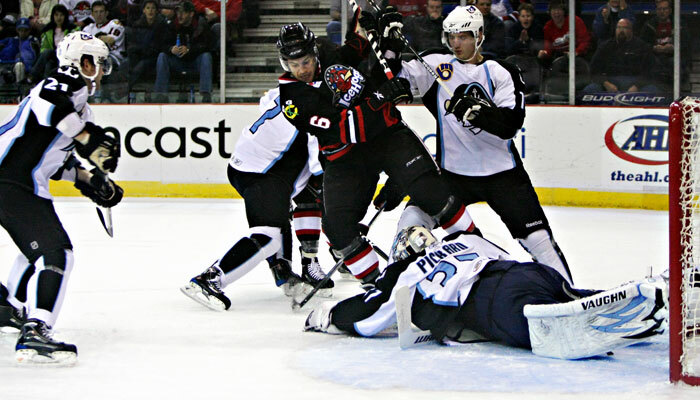 Rockford, Ill.- The home opener went about as well as it could have for the Rockford IceHogs. 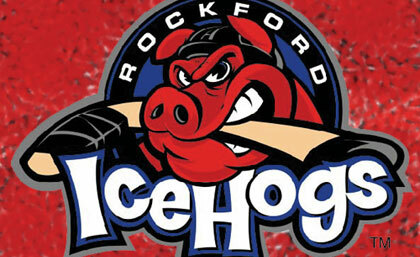 The Hogs topped the Chicago Wolves 4-1 on Friday night at the Rockford MetroCentre, rebounding from a tough loss on Wednesday in Chicago. Before the NHL was even a remote possibility, Chicago Blackhawks forward Dustin Byfuglien remembers watching Calgary's Jarome Iginla and thinking, "What if?" 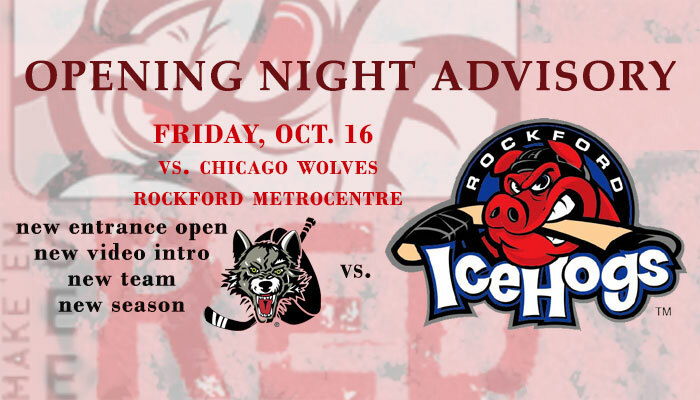 Rockford, Ill.- The Rockford IceHogs are set to open the home portion of their 2009-10 season when they face the Chicago Wolves on Friday and Peoria Rivermen on Saturday at the Rockford MetroCentre. The puck drops at 7:05 p.m. for both contests. 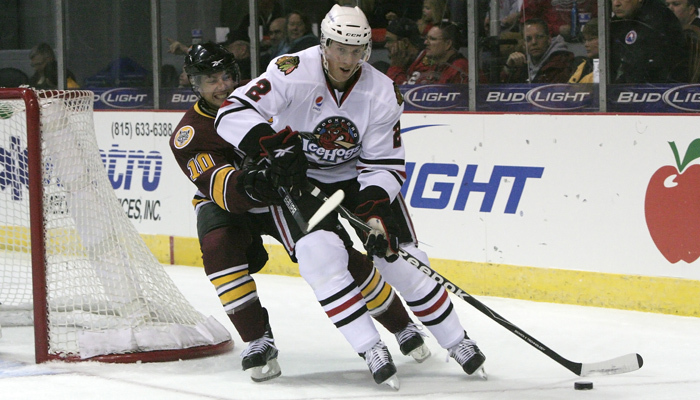 The Chicago Blackhawks have recalled right wing Jack Skille from the American Hockey League’s Rockford IceHogs. 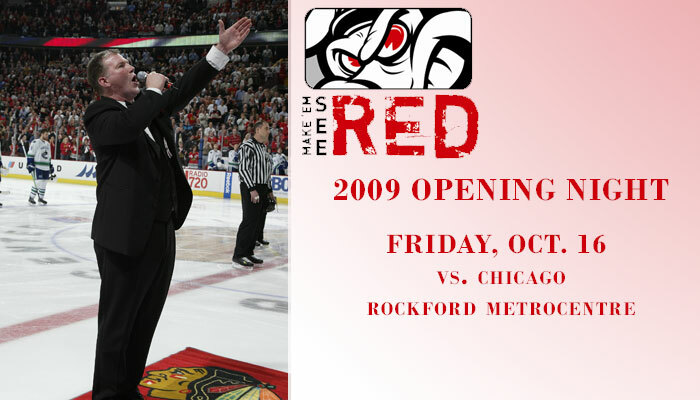 Rockford, Ill.– Renowned singer Jim Cornelison will perform the “Star Spangled Banner” as a part of the 2009-10 Opening Night Festivities on Friday, the Rockford IceHogs announced. 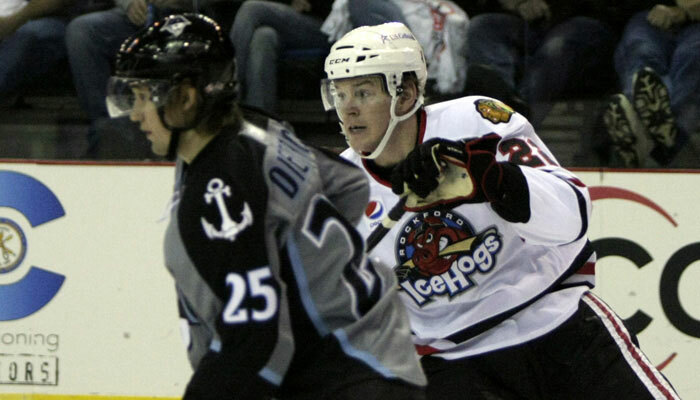 Back-and-forth the Rockford IceHogs went across the U.S.-Canada border during Week 2. During Rockford’s travels between Ontario and the states, they cracked the win column twice and have now earned standings points in three of their first four games, all on the road. The IceHogs finally return home this Friday night, but not before one final road stop in Rosemont against the Chicago Wolves on Wednesday. Toronto, Ont.- A four-goal second period carried the Rockford IceHogs to their second straight win and a 5-3 victory over the Toronto Marlies at the Ricoh Coliseum in Toronto on Sunday. The Chicago Blackhawks have recalled right wing Jack Skille from the American Hockey League’s Rockford IceHogs. 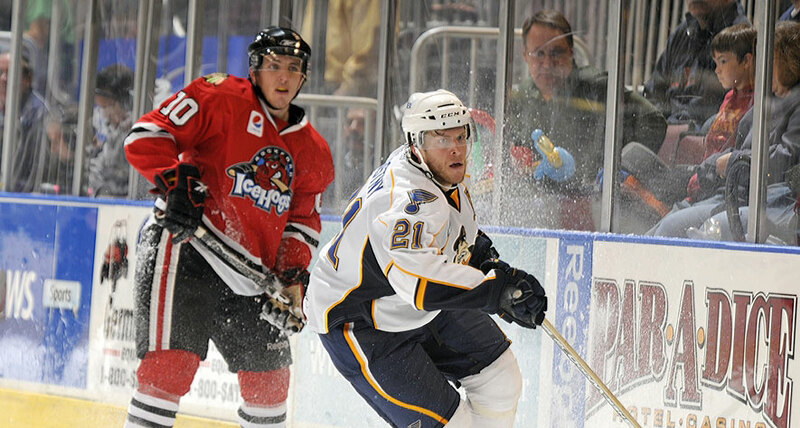 In addition, left wing Radek Smolenak (SMOH-leh-nahk) has been claimed on waivers by the Tampa Bay Lightning. The Chicago Blackhawks have announced that Christopher Jackowiak from Crestwood has been named Chicagoland Culver’s Restaurants “Kid of the Game” this Saturday when the team takes on the Colorado Avalance at the United Center at 7:30 P.M. The Chicago Blackhawks have reassigned left wing Bryan Bickell to the American Hockey League’s Rockford IceHogs. It’s a brand new season, but as far as the Blackhawks are concerned, it’s the same old Red Wings. Keith, Meijer Team Up For "Cooking With The Blackhawks"
The Blackhawks announced Wednesday evening that they had traded defenseman Aaron Johnson to Calgary for winger Kyle Greentree. The Chicago Blackhawks will launch their 2009-10 regular-season home opener on Saturday with a special red carpet event on Madison Street from 5:00 to 5:30 P.M., before the team faces off against the Colorado Avalanche at the United Center at 7:30 P.M.
Washington Capitals left wing Alex Ovechkin, Colorado Avalanche goaltender Craig Anderson and St. Louis Blues center Keith Tkachuk have been named the NHL 'Three Stars' of the Week. 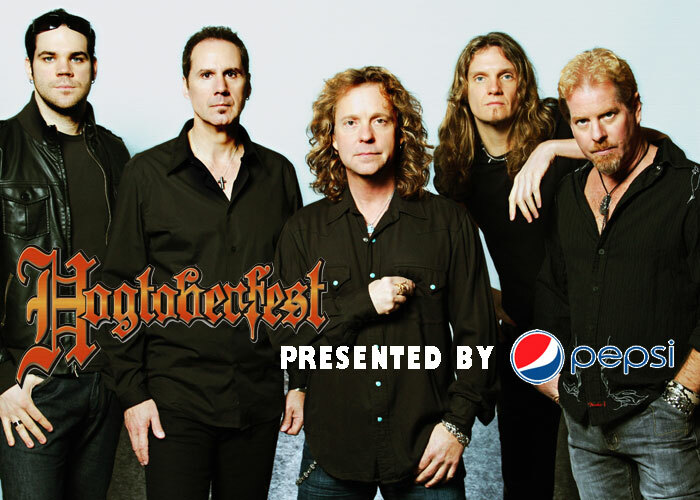 The Chicago Blackhawks, in conjunction with the Mayor’s Office of Special Events, will host a special road watch party for fans at the Chicago Country Music Festival in Grant Park on Saturday, October 3 beginning at 10:30 A.M., while the team takes on the Florida Panthers in Helsinki, Finland as part of NHL Premiere 2009.